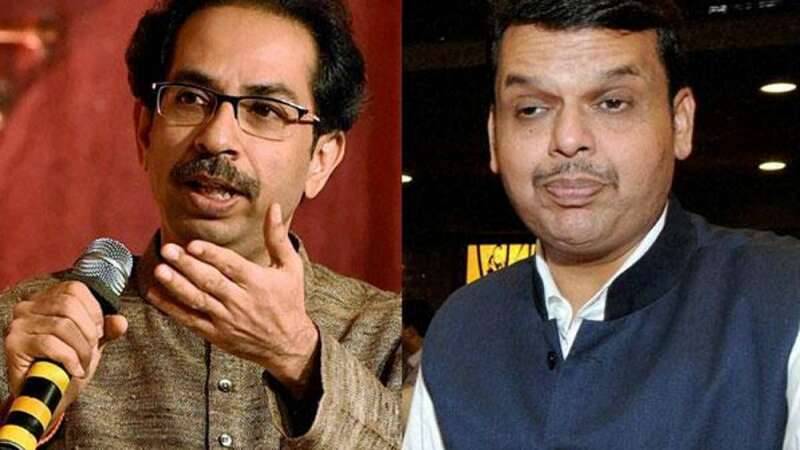 New Delhi : Uddhav Thackeray led Shiv Sena on Monday made it clear that they will be sitting in opposition and not lend their support to minority BJP in Maharshtra. - "We have sent a letter signed by Shiv Sena president Uddhav Thackeray to this effect to the legislature secretariat. In the letter we have requested that the name of Sena legislative party leader Eknath Shinde should be announced at the earliest (as leader of opposition)," party spokesperson Neelam Gorhe said. - Sena will also be pitching for the post of assembly speaker on Wednesday before vote of confidence. - Uddhav on Sunday gave two-day ultimatum to BJP to respond to his demands and reject NCP’s support, which had once stalled Atal ji-led BJP government. - CM Fadnavis will be seeking vote of confidence in a three-day long Maha Assembly, which began on Monday.